60 telehandlers available for hire we can fulfil almost any criteria. 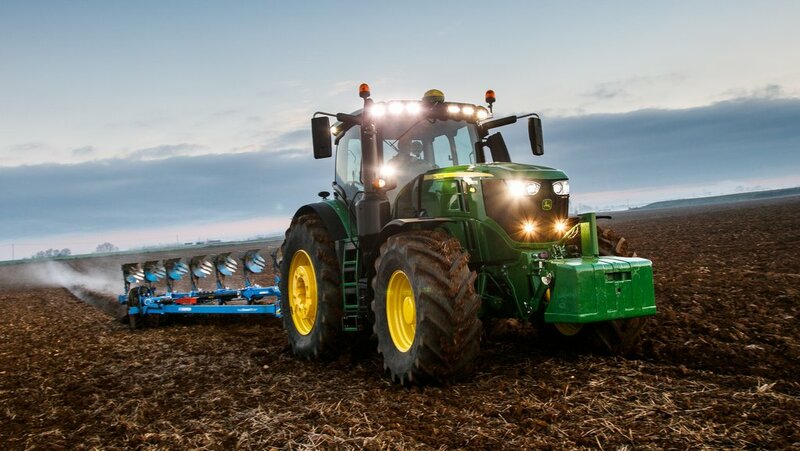 Rowland Tractors is a family run business dedicated to the agricultural industry. We are a long established company with over 40 years of trading. A great selection of top quality used tractors and machinery. New Quicke loaders and attachments. Tractors, handlers and machinery available for hire. We stock a vast range of parts for all makes of tractor. Our workshops are well equipped to tackle any job. We also stock a range of Michelin, Vredestein and Kleber tyres. 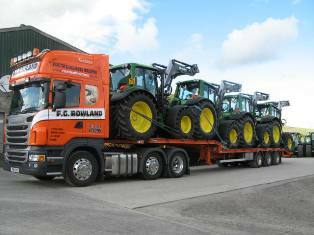 We can transport your machines anywhere in the UK. We stock all major brands, from small toys to ride-ons.